“We ought to come in mule carts, in old trucks, any kind of transportation people can get their hands on. 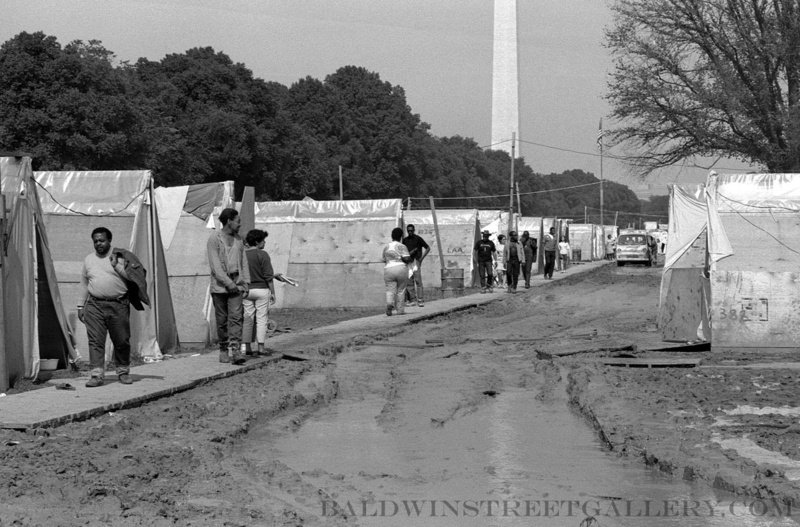 People ought to come to Washington, sit down if necessary in the middle of the street and say, ‘We are here; we are poor; we don’t have any money; you have made us this way…and we’ve come to stay until you do something about it. '” – Martin Luther King Jr. Inviting folks to Resurrection City in 1968. 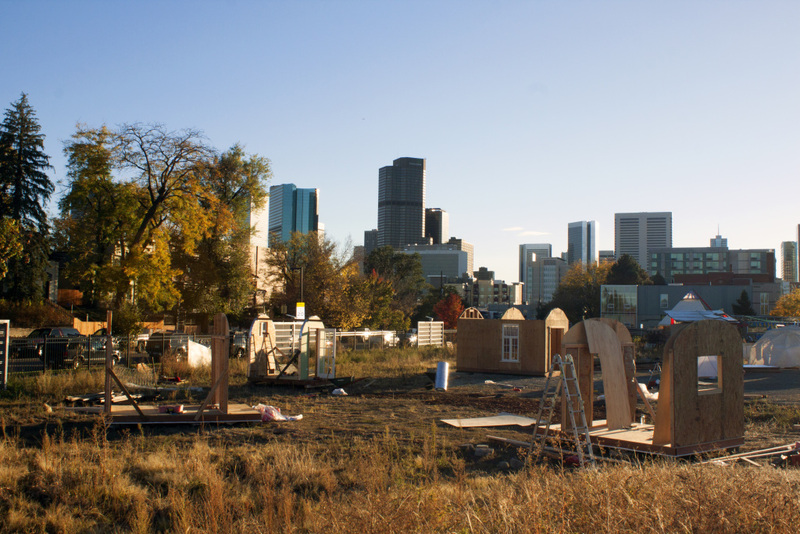 Resurrection Village will be a self-governing, self-sufficient tiny home village whose purpose is to provide a home base and safe place for those who are presently in Denver and have no other place to go. With this collection of secure and insulated homes, we seek to provide a viable solution in the midst of the current housing crisis. Democracy: To Have the opportunity to have a form of ownership, responsibility, and decision-making power in the design and on-going operation of the village. Choice: To have the option to participate and live in the village instead of being coerced into doing so, and to be free to make decisions, within the framework of the village agreements, how to participate and live as a member of the village. Dignity: To Live and be a part of a village community that is characterized by upheld rights and the mutual respect of one to another, where all people can and will be honored. Self-determined, community supported, non-time-limited housing option. Established, managed and operated by the collaborative efforts of the Village Residents’ Council and the Advisory Council, using democratic decision-making processes. Design and development of the Village actively driven by the Village residents. Provides long-term housing options for people living without access to safe decent housing of their own in Denver, especially underserved populations who have even fewer safe options than others (i.e. couples without children, people with pets, people who are LGBTQ, women, and mental and physical impairments/disabilities). Offers an opportunity to interact with others and a sense of belonging, both within the Village and in the surrounding community. Creates the opportunity to actively contribute to the operations and success of the Village, whether through physical labor, monetary contributions or creative and emotional support.